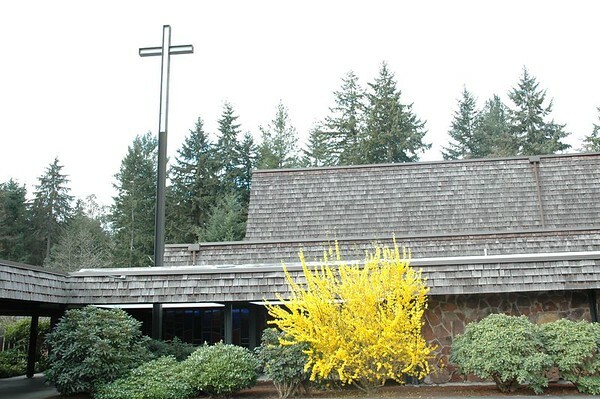 We, the Roman Catholic community who gather at Holy Trinity Parish, are committed to the worship of God, the building of community and service to others by proclaiming the Gospel of Jesus Christ. We do this because we are loved by God and empowered by the Holy Spirit to share in Jesus’ mission. 1. An evangelizing parish is a community that is convinced it has a precious gift to share: the Gospel of Jesus Christ. 2. An evangelizing parish is one that listens to God’s Word in the Scriptures and allows itself to be encouraged and challenged by that Word. 3. An evangelizing parish is one that celebrates God’s action in the lives of people through the Eucharist and the other sacraments. 4. An evangelizing parish is a community that reaches out to hurting people of all kinds in order to bring God’s love into their lives. 5. An evangelizing parish is involved in working for justice, for the rights and dignity of all peoples, including the poor and marginalized of society. 6. An evangelizing parish is one that makes known the Good News of Jesus to others and invites them into the Catholic faith community. 7. An evangelizing parish is a welcoming community that opens itself to receive new members and helps them to know they are valued.